Trojan Brand Sensitivity 10 Pack Condoms Variety pack containing: Trojan Ultra Thin Condoms, Trojan Thintensity Condoms, Trojan Her Pleasure Ecstasy Condoms and TrojanUltra Thin Condoms. Trojan Ultra Thin Condoms are over 25% thinner than standard condoms. Designed for a more natural feeling, comfort fit. Slightly longer and slightly larger at the closed end. UltraSmooth Premium Lubricant for comfort and sensitivity. Low latex odor. 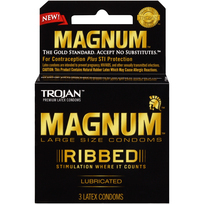 Trojan Thintensity Condoms are over 25% thinner than standard condoms. Designed for a more natural feeling. Comfort fit. Slightly longer and slightly larger at the closed endUltraSmooth Premium Lubricant for comfort and sensitivity. Low latex odor. 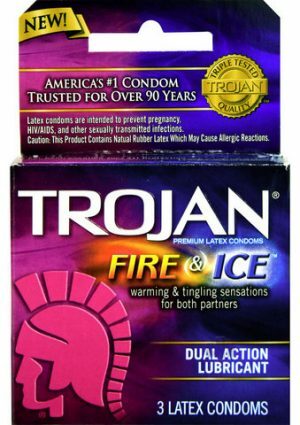 Trojan Her Pleasure Ecstasy Condoms comfort shape allows freedom of movement for a more natural experience. Textured for female stimulation. Tapered at the base for a secure fit. UltraSmooth Premium Lubricant inside and out for a more natural feel. Trojan Ultra Thin Condoms are designed for a more natural feeling. Lubricated for comfort and sensitivity. Made from premium quality latex to help reduce the risk. 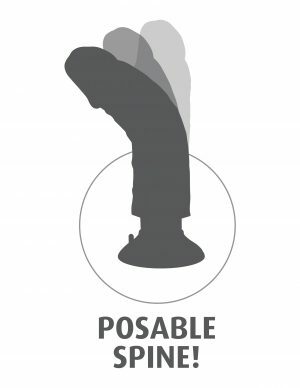 Each condom is electronically tested to help ensure reliability. For contraception plus STI’s prevention. 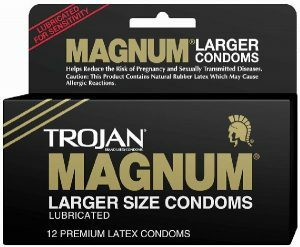 Trojan Assorted Latex Condoms.